Warkey++ Hotkeys for inventory. 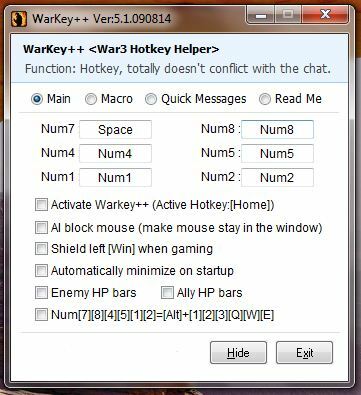 Warkeys++ is a familiar tool for those who are interacted with DotA or some other strategy based games. 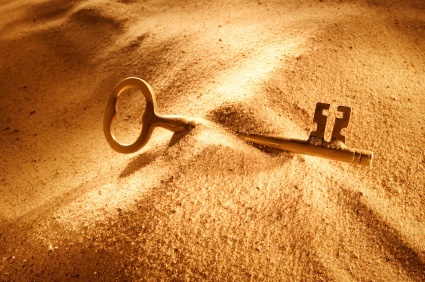 Warkeys++ helps you to rearrange your keys without having changes in the game. You can easily determine what spell base you want to choose and there are some other attractive features which will make you gaming experience incredible. If you are unable to figure out Warkey++, you can use Lesco’s WarCraft Toolkit, one of the most popular and oldest running inventory hotkeys for Warcraft 3 Frozen throne. Just be sure to right-click “Run as administrator” while running it. Can this work for a macbook pro? I’ve tried so many programs!! !